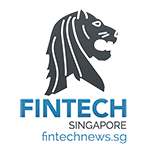 Singapore has aspirations towards becoming a fintech hub in the ASEAN region, and global eyes have been raptly observing the island nation’s progress. 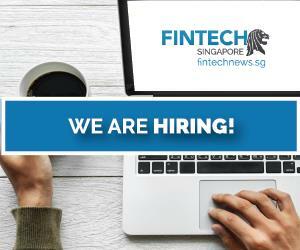 Singapore is said to be welcoming of outside talents if they have a good idea to elevate the local scene, and more recently has made a heavy push towards artificial intelligence and machine learning, which is in line with where the global fintech scene is headed. 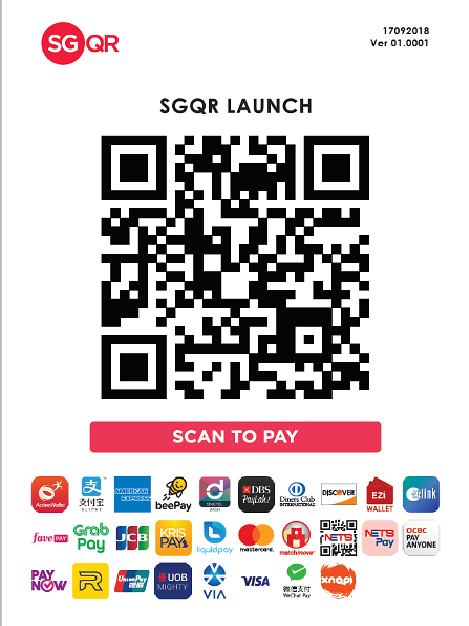 Since the clutter of competing e-wallets filling up the Singaporean market and store countertops, Monetary Authority of Singapore (MAS) has announced the official launch of the Singapore Quick Response Code (SGQR). It combines multiple QR codes into one single label, freeing merchants from having to clutter their counters with various displays. SGQR will be adopted by 27 payment schemes including PayNow, NETS, GrabPay, Liquid Pay and Singtel DASH, and will be deployed progressively over the next six months. 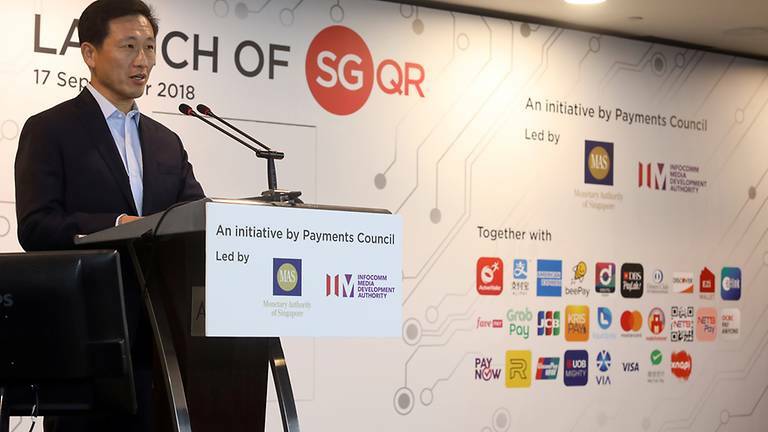 Developed by MAS, and the Infocomm Media Development Authority (IMDA), there will be a task force made up of both Singapore and international payment providers who will be implementing SGQR for their Singapore merchants. To pay, users would scan the SGQR, then see if their preferred QR payment method appears in the label. Otherwise, payment methods remain similar. Merchants that currently offer QR code payments will have their existing QR codes replaced with a single SGQR label over the next six months. The first phase of SGQR label replacement, starting with merchants in the Central Business District, will be commencing in late September 2018. There will be a transition period, in which consumers can make QR code payments as they always have if the SGQR label isn’t available. Merchants can approach their acquirers to check on their deployment timetable. 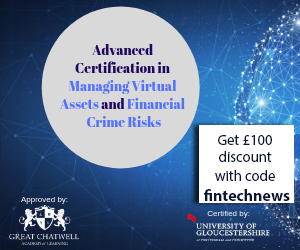 A fintech hub would not only be an open playground for fintech players to operate locally, but also be a central place for fintech developments across the region to congregate. 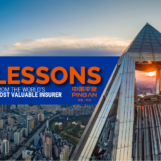 With this in mind, the ASEAN Financial Innovation Network (AFIN) announced the launch of API Exchange (APIX), an online Global fintech Marketplace and Sandbox platform for financial institutions. This project is a collaborative effort between ASEAN Bankers Association, the Internantional Finance Corporation (IFC), and MAS. 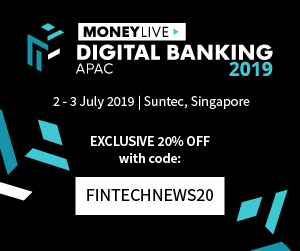 The API will allow financial institutions and fintech firms to connect to one another on a globally curated marketplace, collaborative experiments in a sandbox among those n teh financial industry, and adoption of Application Programming Interface (APIs) to drive digital transformation and financial inclusion in Asia-Pacific. 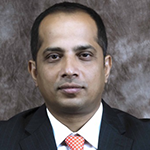 A global consortium led by Virtusa, which includes Fidor and Percipient, has been selected to develop and operate APIX. The consortium will apply tech solutions to support the transition of FIs towards API architecture and collaboration with other participants in the marketplace. The APIX platform will be unveiled at the Singapore FinTech Festival in November 2018. AFIN also announced a partnership with Abu Dhabi Global Market as the first regulator member of the APIX platform outside ASEAN. This partnership on the APIX platform will see the expansion of the Global Fintech Marketplace and Sandbox to the Middle East and North Africa.